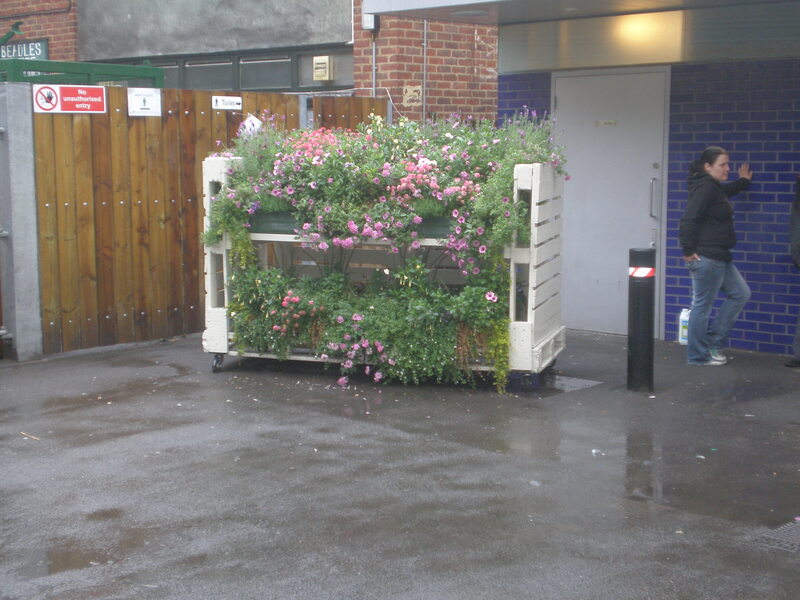 Nomadic Allotments get a make over…. The nomadic allotments made last year by Cardiff University Architecture students have been given a makeover by Borough Market. They are finally being used to their full potential for seating, signage, display and of course growing. 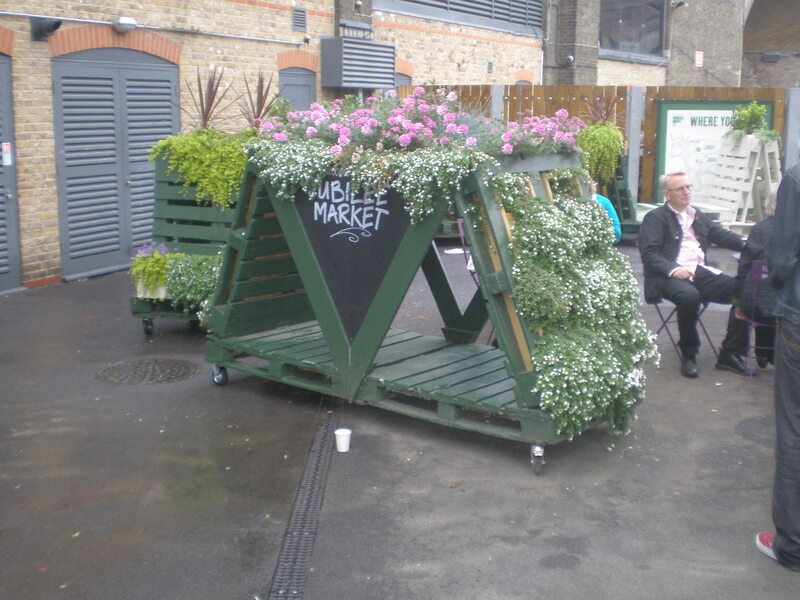 ← Nomadic Allotments @ Borough Market live on….